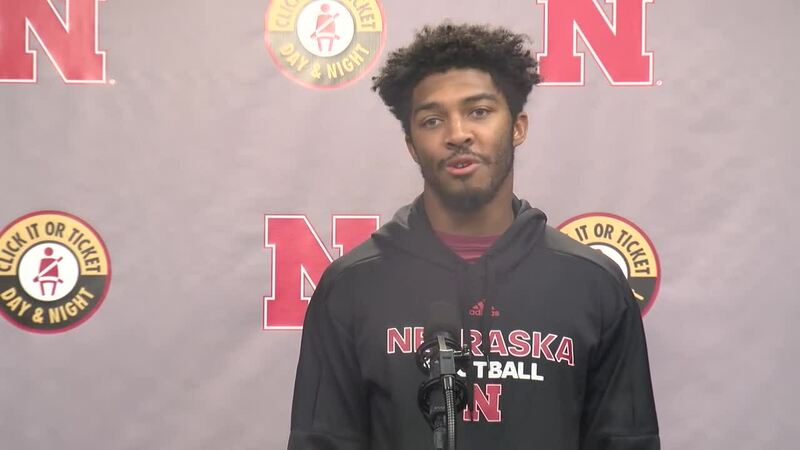 Mo Barry: "In my mind, I was like 'This stops now'"
Nebraska head coach Scott Frost spoke to the media at his weekly Monday press conference to wrap up the Huskers' first win against Minnesota and preview the upcoming matchup with Bethune-Cookman. 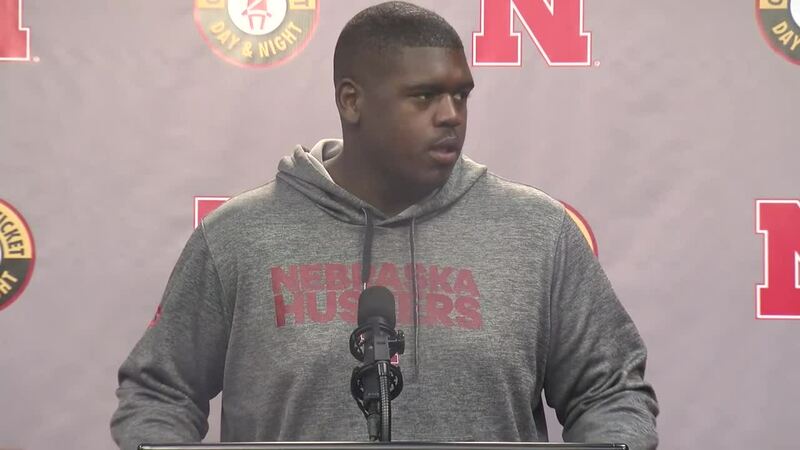 "Our first priority is going to be to get ready to play, and to play to win the game," Frost said. 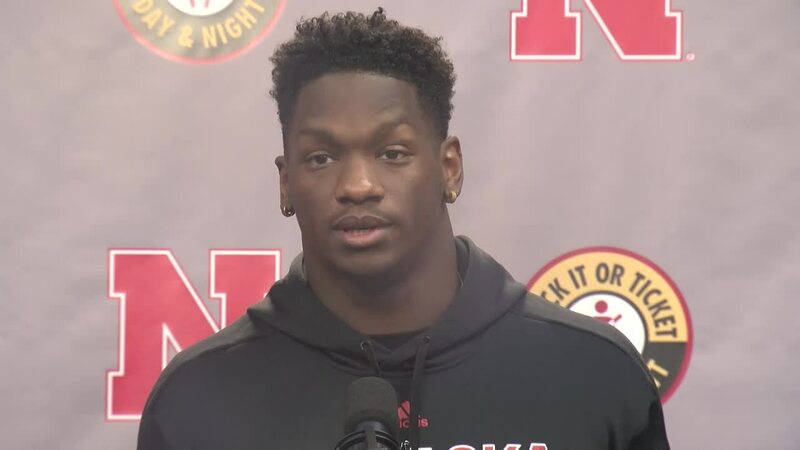 "This is a team who's 4-4, that's a better record than what we have so we're going to do everything we can to prepare them...we need to do what we need to do to get ready for the game." Frost also mentioned that a couple of coaches will be out recruiting this weekend, but that he has capable assistants that can fill in. Frost took a moment to thank the fans for their continued support throughout the season, especially during the team's first win Saturday. 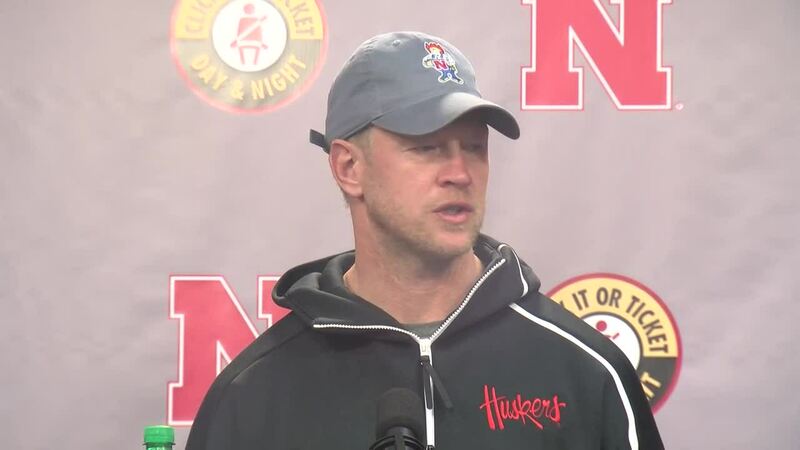 "There's not another place in the country you could be 0-6 and have that kind of energy in a full stadium," Frost said. "These fans are incredible. I can't tell you how much I appreciate them. They've been so supportive even through all of this." Frost went on to say that he thinks most fans can see the progress the team is making despite the early struggles the team has faced. 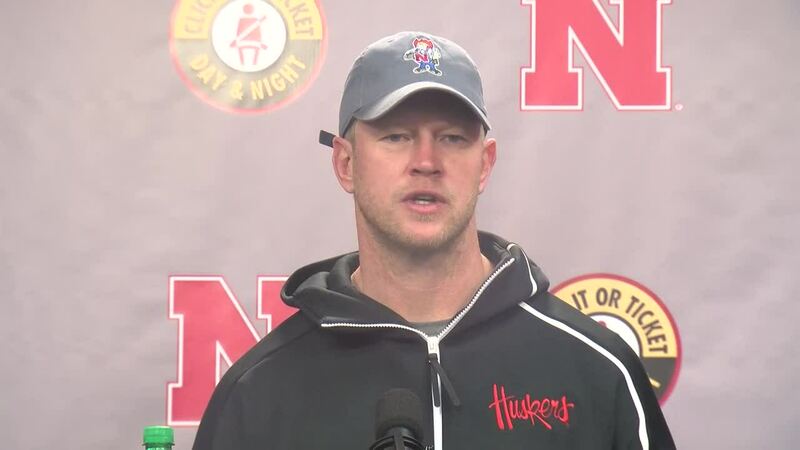 "If it's this way right now, I can't wait to see it once we get this thing rolling," Frost said. "It's going to be a lot of fun around here." Frost also touched on the team's recruiting efforts thus far this season. 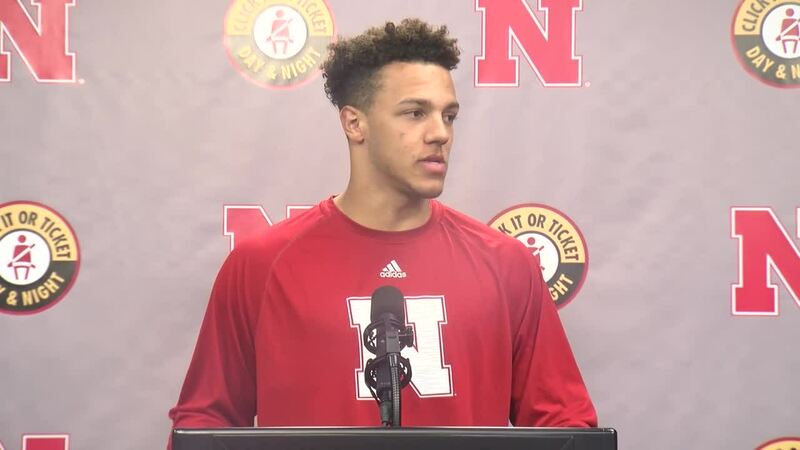 He said recruiting is going very well, and that it needs to in order for the staff to supplement some of the talent they already have on the field. To hear the full press conference, watch the videos above.